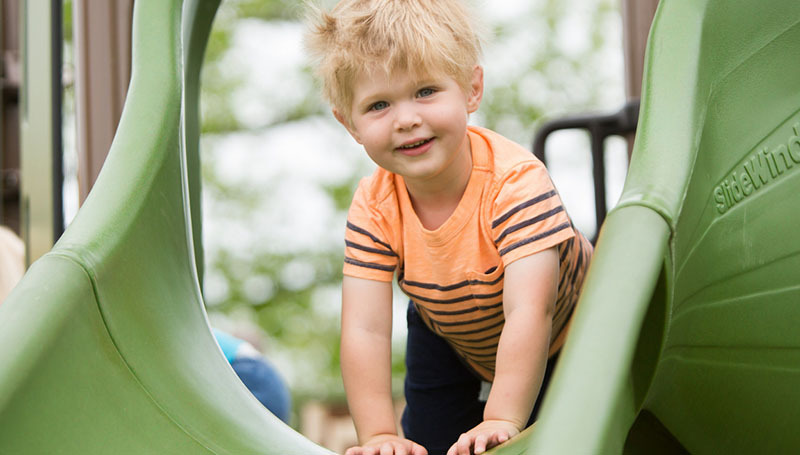 The arrival of summer means spending time enjoying outdoor activities, and that certainly holds true for the youngest Lions. Whether it’s utilizing the outdoor classroom, taking walks to enjoy the beautiful campus or working in their garden, the children at the Lion’s Cub Academy will stay busy this summer, says director Nikki Tappana. The program also accepts children from the community, meaning they remain open on Fridays during the summer. Tappana says the LCA will likely serve about60 children, ages 1 to 6. The garden is always a favorite activity for the kids, she says. She says donations of vegetable plants are always welcome. Tappana says a few spots for ages 1 and 2 are still available for the summer. For more information, contact her at ext. 9360 or visit https://www.mssu.edu/academics/education/lion-cub-academy/.